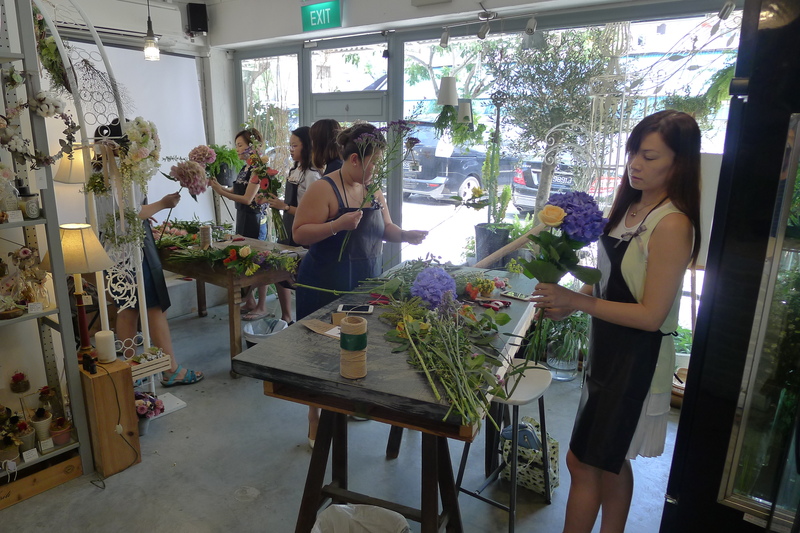 Over the weekend, we conducted our first ever floral x art jam workshop! 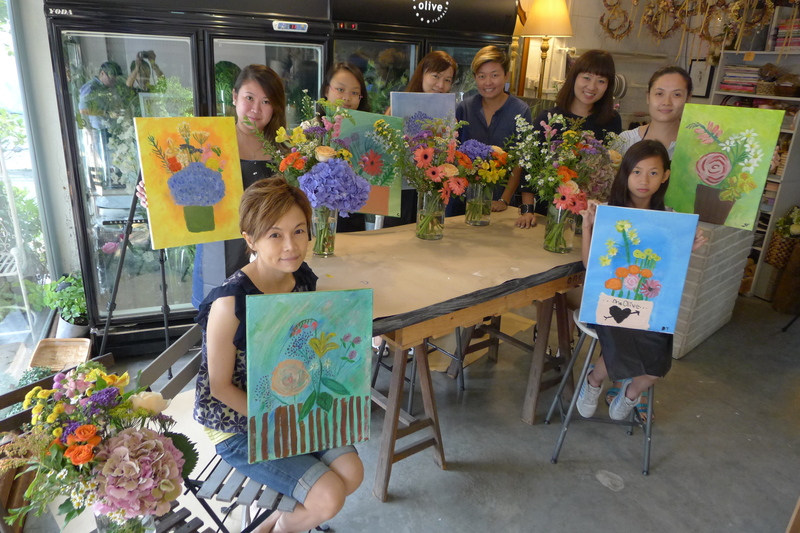 Participants were able to learn how to craft their own bouquet with a variety of flowers, and the techniques to paint florals on canvas. 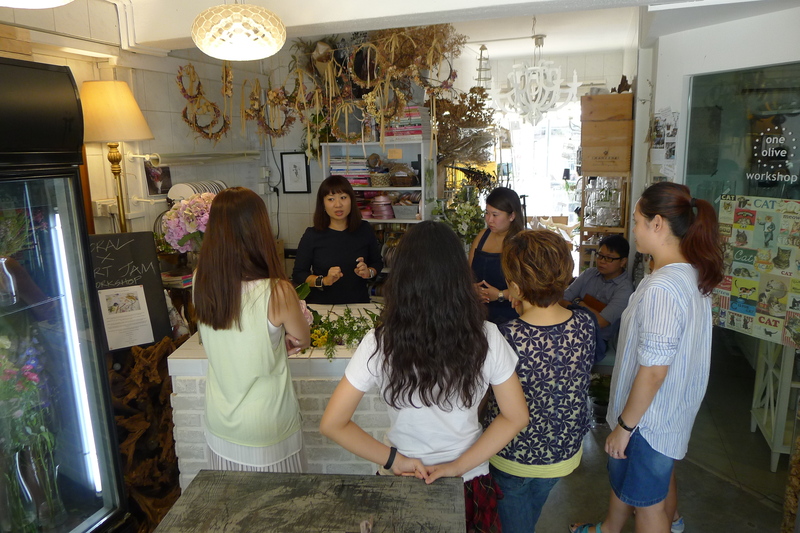 Our two instructors, Amy and Cleo imparted valuable skills to the participants as they picked up new knowledge on the two different forms of art. 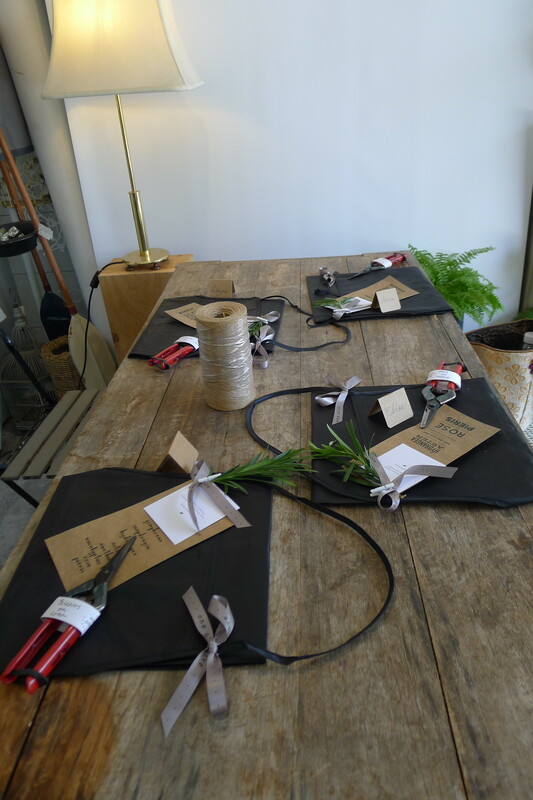 All ready for our participants!! Great mother and daughter bonding time! Viola! 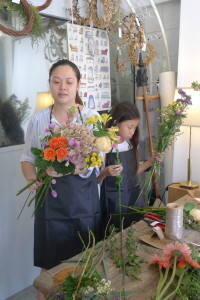 Beautiful arrangements by our fab participants! 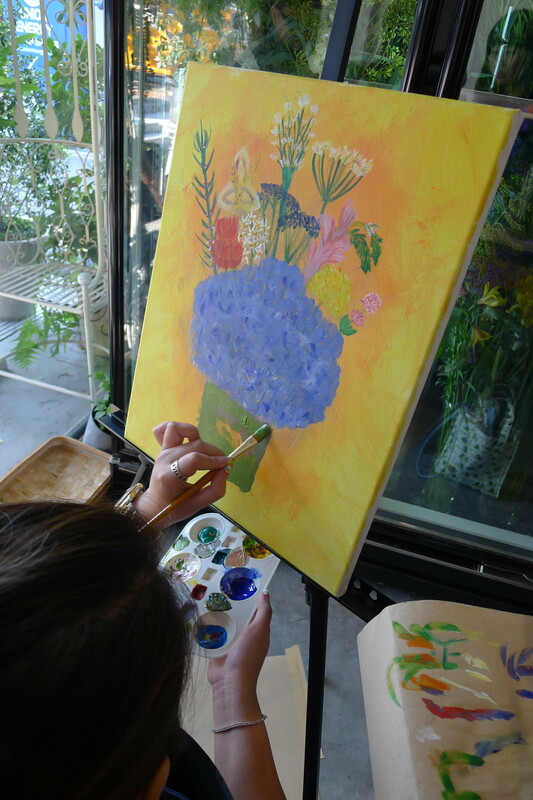 Next up, we had a fun time transforming the space for the painting art jam portion of the workshop! 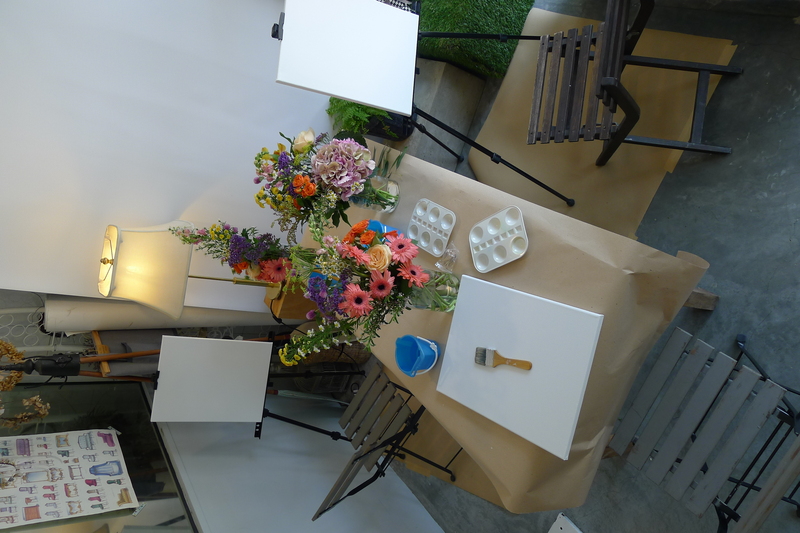 Easels out, paint brushes prepped and canvas laid out! Time for some fun time expressing through paint! 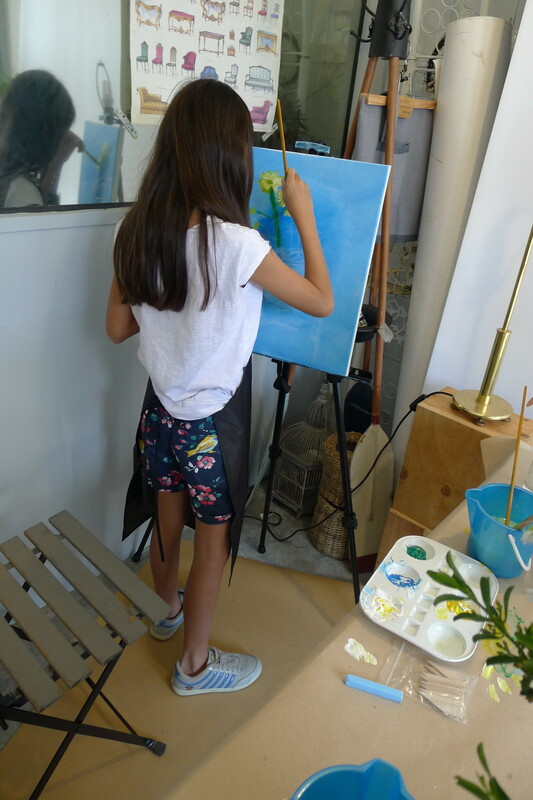 Our workshops are also great for kids to join! 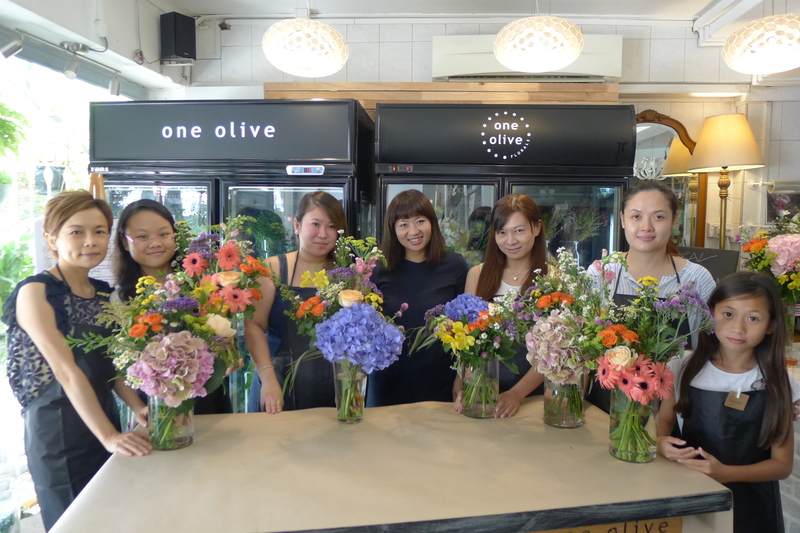 A colourful, fun afternoon filled with flowers and art! 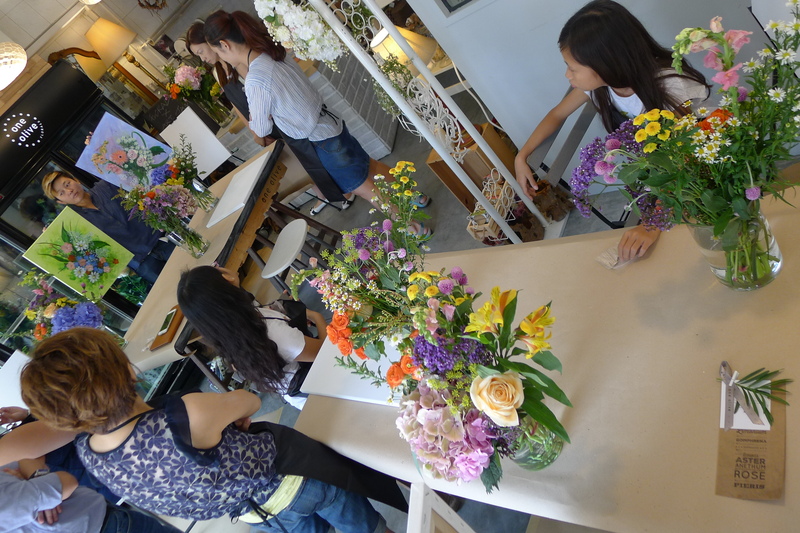 With that, we concluded our first ever Floral x Art jam workshop!! 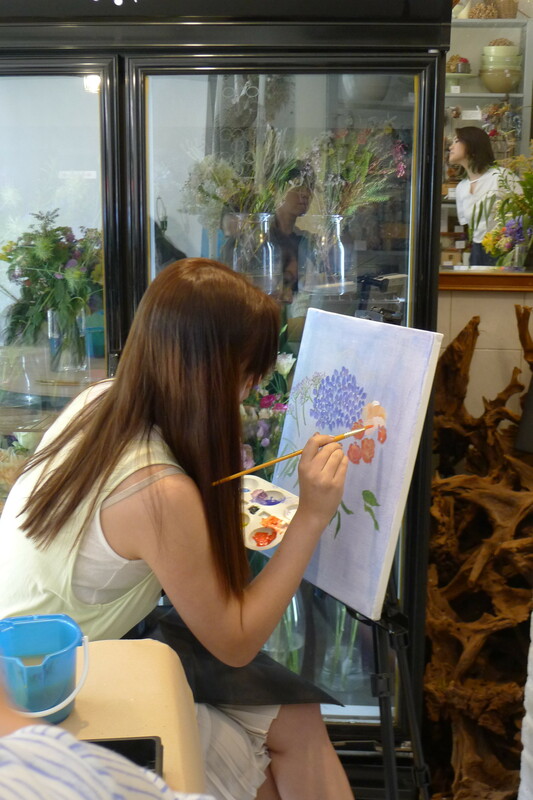 It was definitely fun to watch participants express themselves through floral and art. You can surely tell one’s character and personality through their works! 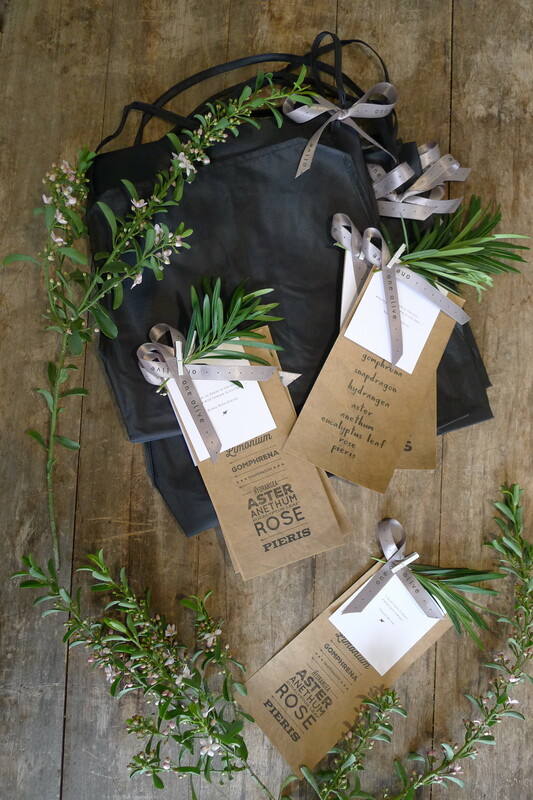 Some prefer a cleaner, neater look while some love to mix different colours and textures together! 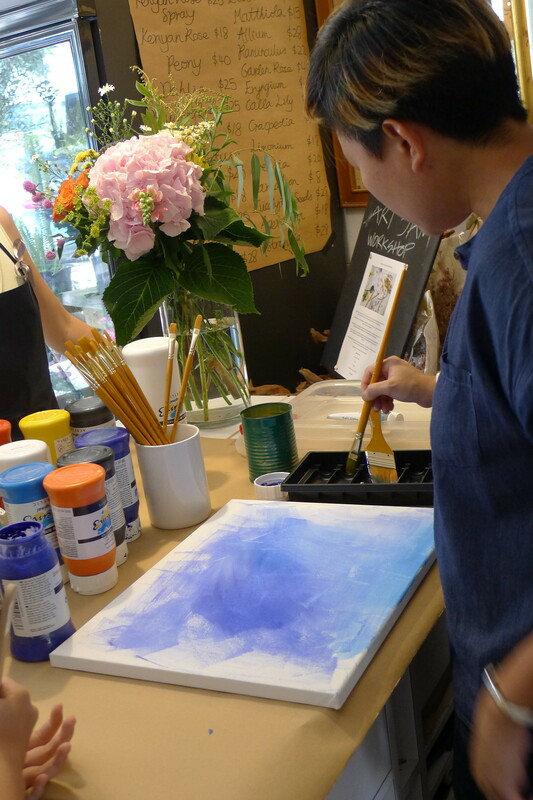 Be sure not to miss our next workshop as we explore different realms of creativity!